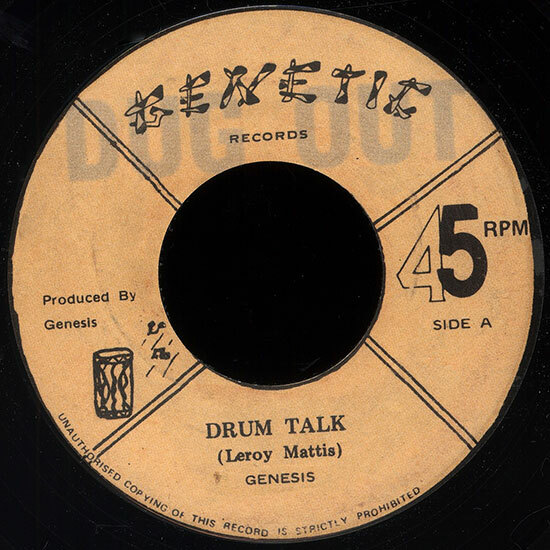 In the early seventies Leroy ‘Mabrak’ Mattis studied at Howard University in Washington DC, where he joined a drum and dance group named Contact Africa. Instructor Kojo Fosu introduced him to the talking drum. 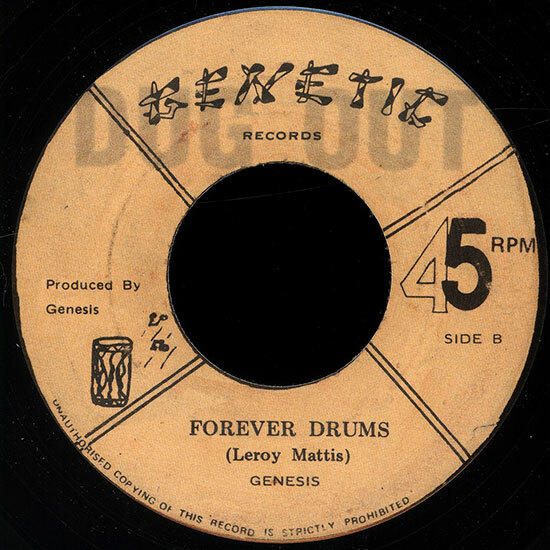 With brilliant guitar instead of horns, here is a different version of the rhythm Bim used for Love Forever. The same as on Mabrak’s Drum Talk LP — but a little brighter and more dynamic, and bringing a deep, unmissable Tubbys dub.